How Far is Ashwini Enclave? 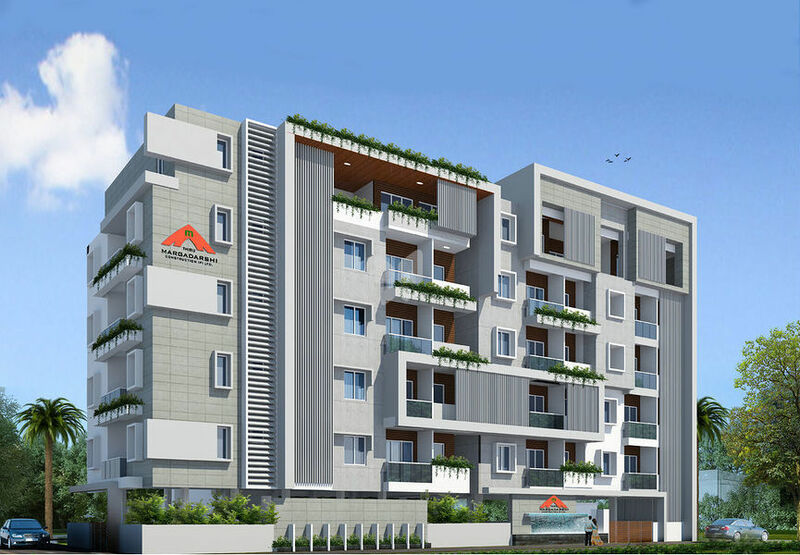 Thiru Margadarshi Ashwini Enclave, located in Bangalore, is one of the residential developments of Thiru Margadarshi Constructions. It offers spacious 1BHK, 2BHK and 3BHK apartments. The project is well equipped with all the amenities to facilitate the needs of the residents. RCC framed structure designed for Zone - II (Earthquake). Floors: Quality Vitrified Tile Flooring and Skirting. Oil Bound Distemper Paint with roller finish for Ceiling. Emulsion Paint with roller finish for Walls. Platform : Granite Platform with Stainless Steel Sink. Quality Ceramic tile above Kitchen Platform areas upto 2'0" height. 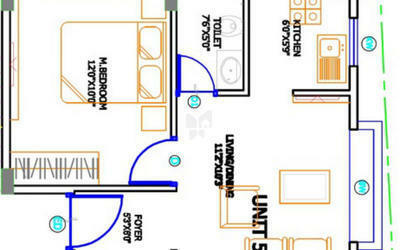 Provision for Aqua-guard point in Kitchen, Washing machine point in Utility. Floors: Quality Antiskid Ceramic Tile Flooring and Skirting. Texture Paint finish for Walls. Flooring: Quality Antiskid Ceramic Tile Flooring. Quality Ceramic Tile for wall tiling upto False Ceiling. Jaguar or equivalent Chromium plated fixtures. Reputed Parryware or equivalent make Sanitary Fixtures. Teakwood Frame with Pre Engineered Shutter for Main door. Quality UPVC Sliding door for Living / Dining area. Quality UPVC Windows and Ventilators. Combination of Marble / Granite Flooring. Waterlines will be Gravity System. All Plumbing lines are high Pressure tested. All water supply lines are CPVC and Drainage lines are PVC. All flats will be provided with 3KW to 5 KW Bescom Power. AC Provision for Master Bed Room and Conduit provision for other Bedrooms. Telephone point in Living and all Bed Rooms. One TV point in Living and Master Bed Rooms. Electrical wiring with Copper cables of reputed makes. ELCB for each Flat (Earth leakage Circuit Breaker). D.G.Backup for Lift, Pumps, common areas and 1000 Watts backup for each Flat. Automatic Lifts from Stilt floor to top floor. Well designed interiors in passenger Lifts. Granite / Marble cladding for Lift Lobby. Thirumargadarshi Construction Private Limited is an infrastructure development company constituted by highly qualified and dedicated professionals. With an ambitious vision, distinct mission and the well-structured principles of the organization. The team works on a precise management philosophy to understand the core competence and to harness its strengths. The team at Thirumargadarshi Construction has developed standard operating procedures and systems, which are unique in the industry. Exploring and learning in order to share information acquired through research with customers and associates has been a constant and continuous effort. The organization strongly believes in the principles of integrity and professional transparency. Thirumargadarshi Construction is empowered by two cornerstone beliefs-trust & complete professional solutions. We believe that, in order to build lasting housing facilities and maintain excellent standards, an in-depth understanding of the peculiarities of the real estate business along with transparency, honesty and integrity are non-negotiable pre-requisites. We are invested in fulfilling your dreams by establishing lasting spaces, because we at Thirumargadarshi Construction are in the business of Building Communities.